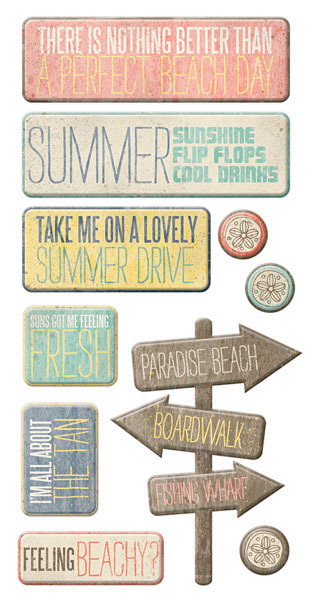 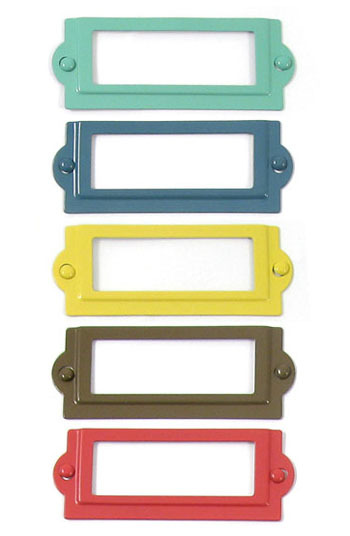 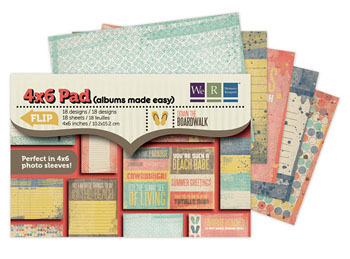 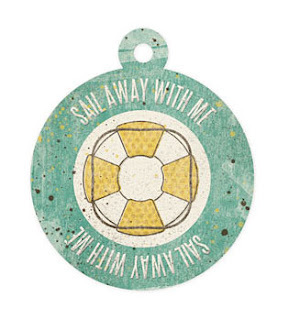 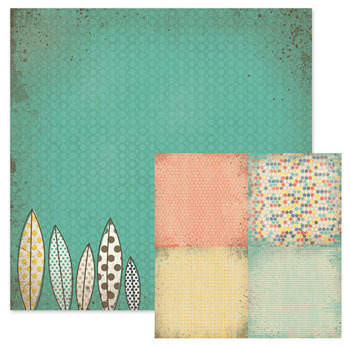 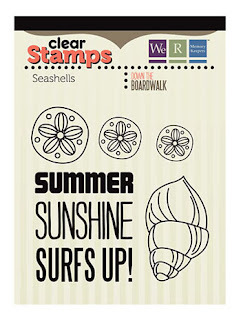 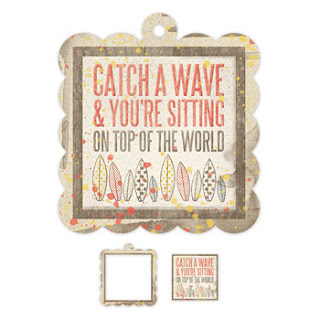 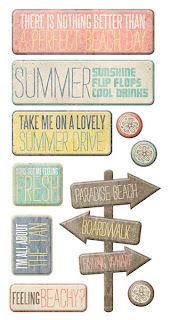 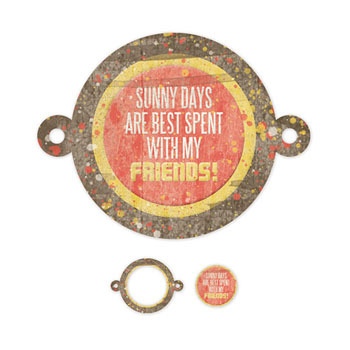 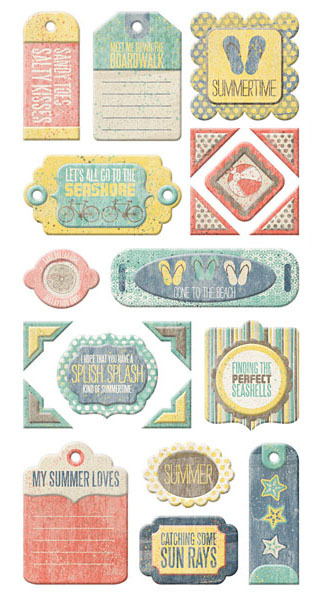 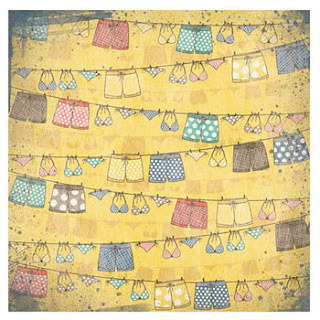 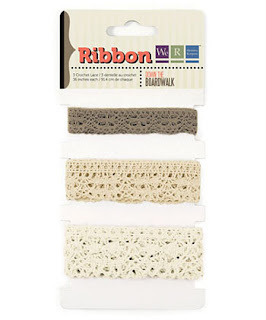 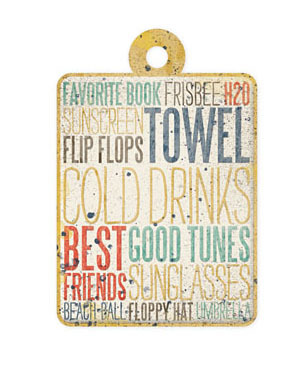 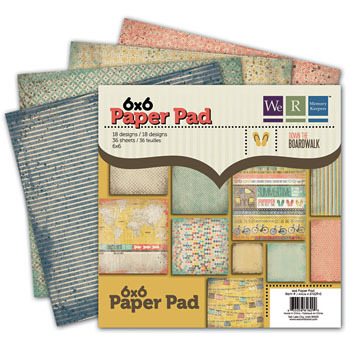 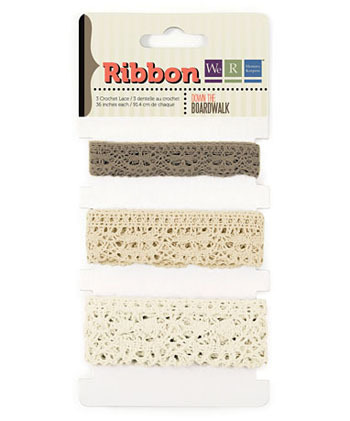 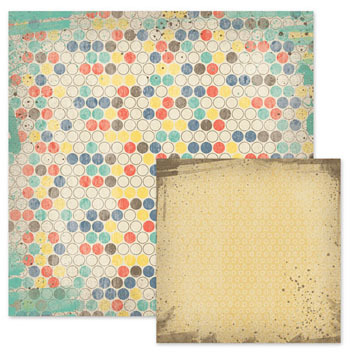 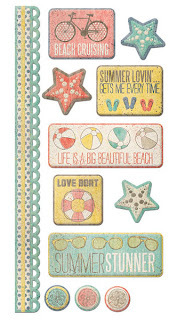 Introducing Down The Boardwalk from We R Memory Keepers - Now available at Creations Galore in store and online! 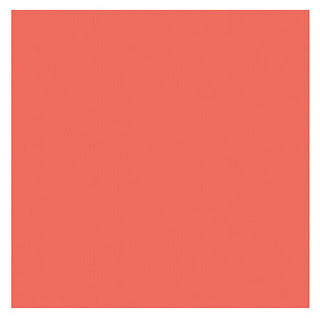 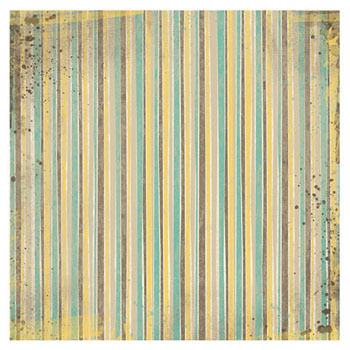 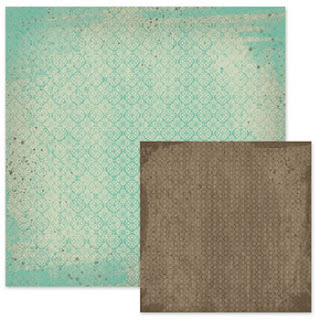 With sun-faded colors in coral, ocean, seaweed, sunshine yellow, and sandy brown, this collection has an east coast beach-like feel. 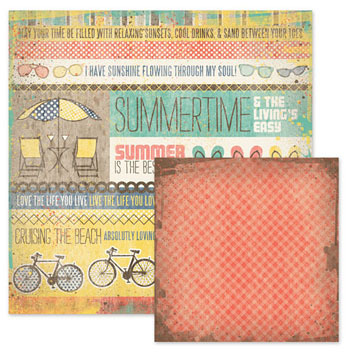 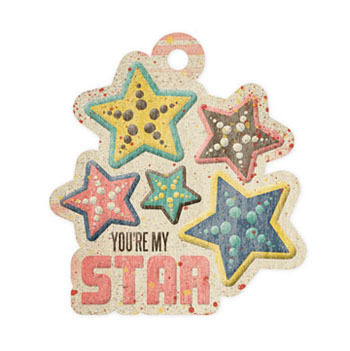 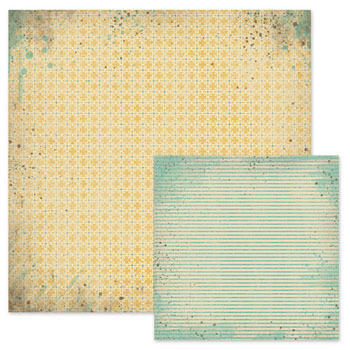 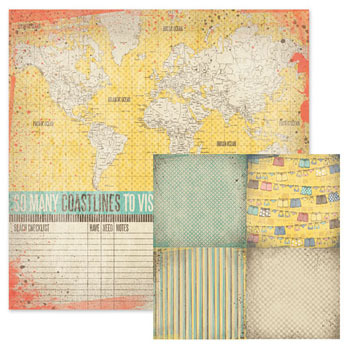 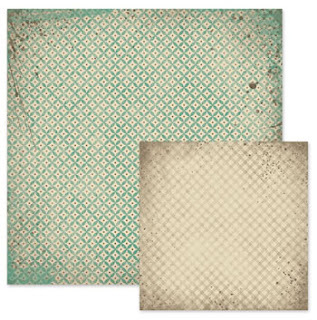 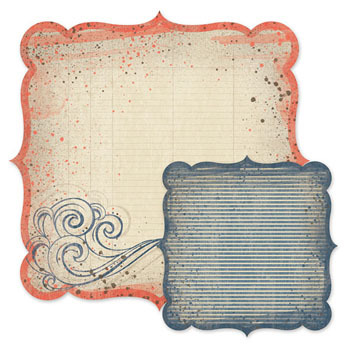 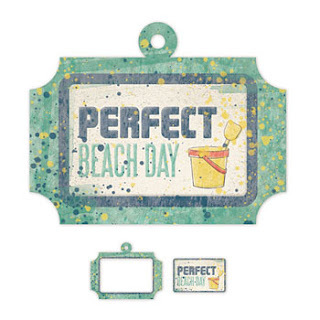 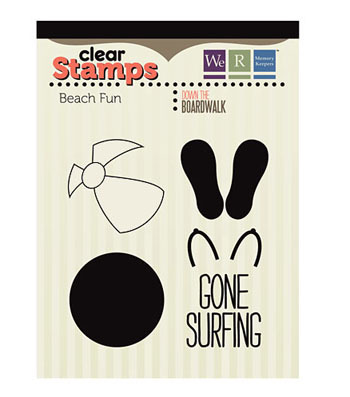 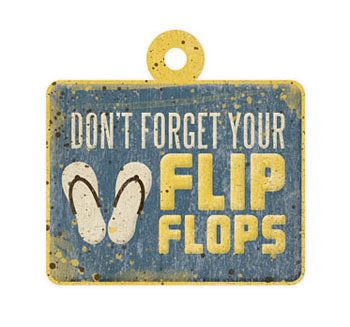 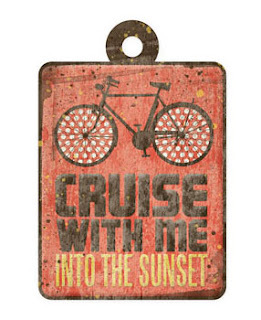 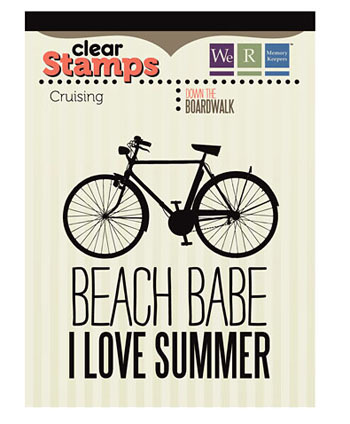 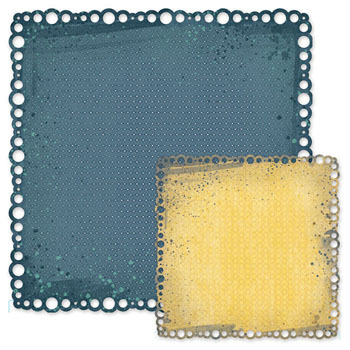 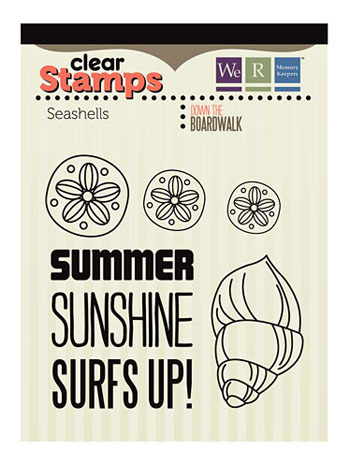 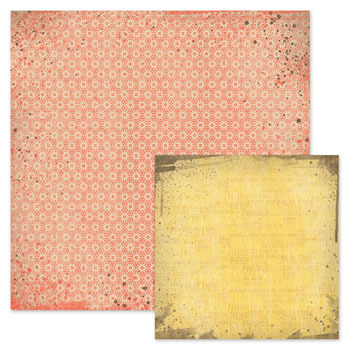 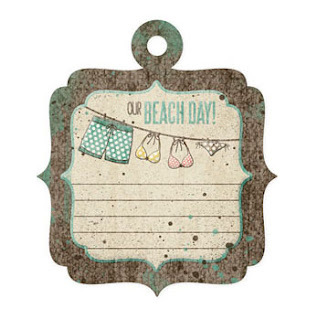 The double-sided papers are adorned with distressing reminiscent of sand on the beach, and the embellishments are enriched with hand-drawn illustrations such as beach cruiser bikes, flip-flops, starfish, and beach balls. 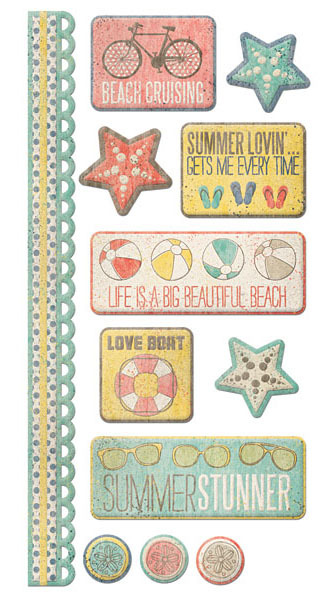 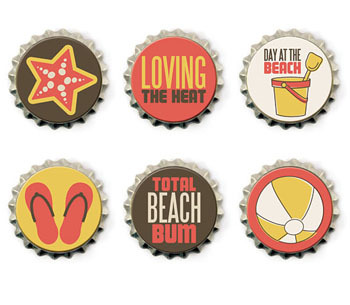 This collection was created to help remember the best part of summer – those lazy days relaxing at the beach.